A group of 10 Taiwan indigenous teenagers is set to visit members of the Maori Ngati Manu community in New Zealand Feb. 9-18 as part of a cultural exchange initiative aimed at deepening ties between tribes, the Cabinet-level Council of Indigenous Peoples said Jan. 26. Organized by the CIP, it follows a similar visit last August by 10 Maori teenagers to Taiwan. Participants from the Amis tribe will travel to the Southern Hemisphere country for Pomare Day Feb. 17, an event associated with the state’s national day. CIP Deputy Minister Calivat Gadu said indigenous groups in Taiwan and the Maori people share a cultural and linguistic heritage since the two sides lie along the Austronesian-speaking peoples’ migration pathway. He added the council was keen to use the initiative to strengthen tribal connections as well as offer local indigenous youth a deeper insight into Maori culture. During their 10-day trip, participants will learn the ceremonial haka dance, music and traditional hunting and fishing methods. They will also share Amis customs with their Ngati Manu counterparts. 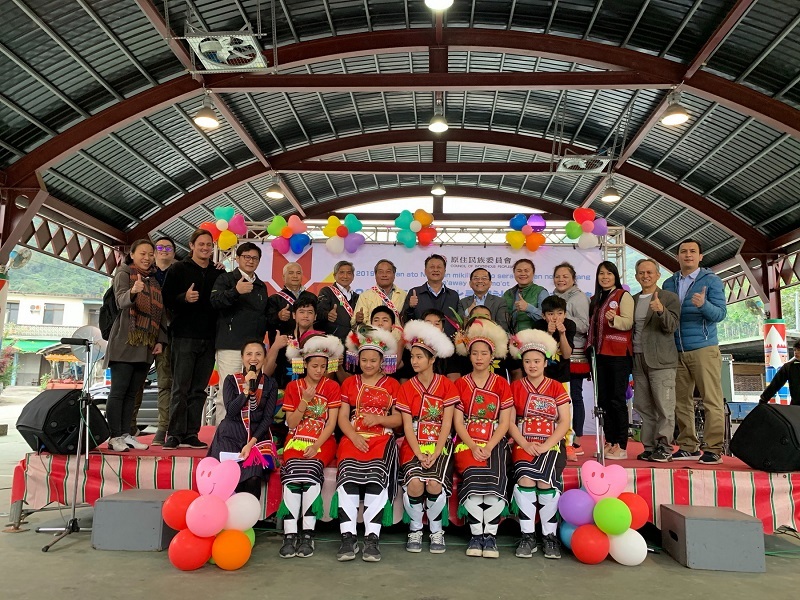 There are plans to expand the project to members of four other Taiwan indigenous communities and people belonging to the Ngapuhi tribe in New Zealand’s Northland region, the council added.